A spacious, rolling course can be found in the Winneshiek County countryside just north of Calmar. South Winneshiek Country Club is a semi-private course, but anyone can use the greens Monday, Tuesday, Friday, and Saturday, and on Wednesday and Thursday until noon. There are a limited number of carts for rent. 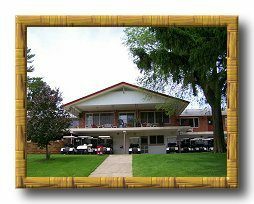 You can visit the South Winn Golf & Country Club site. The nine-hole, par-36 course features the 495-yard sixth hole. Holidays and Sundays are reserved for members and guests. Thursday is men's day and Wednesday is ladies' day. For further information call (563) 562-3191 or visit the web site.